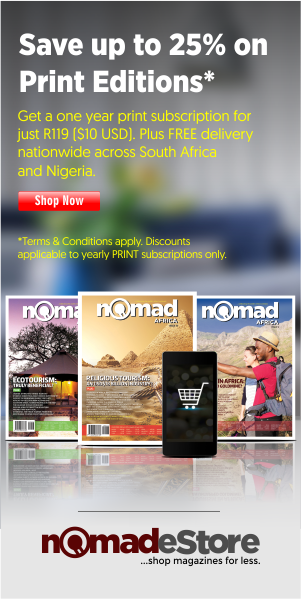 South Africa: Tourism on the rise? They say travel is the only thing you can buy that makes you richer. In essence, it is the knowledge you gain that cannot be bought from any bookstore; the once-in-a-lifetime experiences that you can only begin to describe after seeing it with your own eyes. Postcards and documentaries just don’t give it the justice it deserves. South Africa, the southernmost tip of the African continent, is one such place, with one of the most diverse cultures, history and landscapes, it has to be seen to be understood. The people, places and awe-inspiring beauty have a gravitational pull on anyone who has visited, or left her shores. 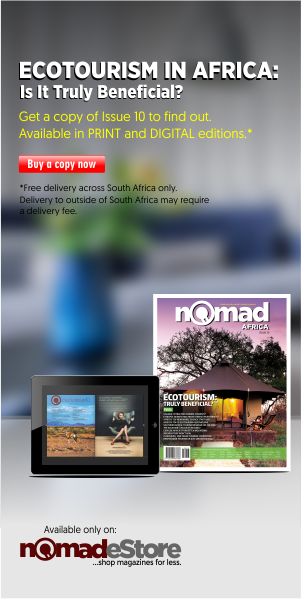 With so much revenue potential, the tourism industry in South Africa has been described as an uncapped potential. 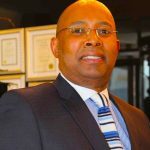 Josiah Montsho, General Manager at Pepperclub Hotel & Spa in Cape Town’s CBD, is encouraged by the increase in passengers travelling through Cape Town International Airport. In 2016, the airport was visited by a record-breaking 10 million passengers. There was an 8% year-on-year increase in 2016, with over 500,000 visitors in December alone. This is in stark contrast to the dismal decline in 2015, which could be a result of tight visa regulations and confusion over unabridged birth certificates. 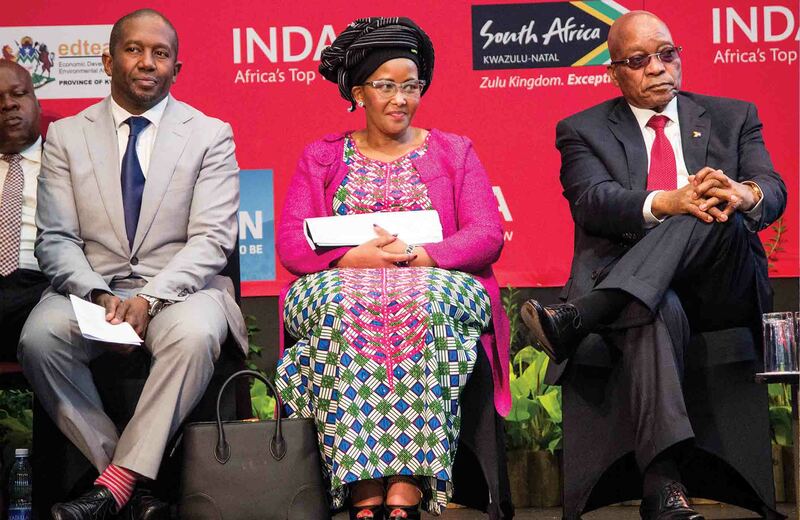 Above: The CEO of South African Tourism Mr Sisa Ntshona, Minister of Tourism Ms Thokozile Xasa and the President of South Africa Mr Jacob Zuma at the Tourism Indaba in Durban, South Africa recently. The platform was used to launch I Do Tourism (IDT) – an initiative that seeks to remind South Africans of the importance of the tourism industry and the role they can play as advocates for South Africa and for tourism. “After experiencing the biggest decline in six years in 2015 because of changes to visa and immigration policies, the industry has made an exceptional recovery,” remarked Montsho. Some of Cape Town’s top attractions listed record visitor figures over the peak season, including Groot Constantia, Cape Point in Table Mountain National Park, Kirstenbosch National Botanical Gardens, Robben Island and Table Mountain Aerial Cable Way. “As South Africa offers international travellers a variety of experiences at an affordable price, it comes as no surprise that the country has quickly regained its popularity. We can expect this trend to continue into the coming years – with more developments planned to attract a range of travellers to our shores for both business and leisure.” Montsho added. Western Cape Economic Development MEC, Alan Winde recently revealed that there are new developments in the pipeline that will attract more visitors and create thousands of jobs for locals, such as a new tourist cycling route and a Madiba Legacy Route. Additional flight routes have attributed to the success of cities like Cape Town and Durban, with King Shaka processing 2.1 million travellers in 2016. The overwhelming demand for a year-round route to Cape Town resulted in Lufthansa recently celebrating its new direct year-round flight between Frankfurt and Cape Town. The project has been implemented to improve air travel from Germany, which is the second biggest group of foreign visitors to South Africa after the UK, with 170,000 German tourists visiting every year. There are roughly 250,000 Germans living in South Africa, with approximately 600 German companies listed, and the move by Lufthansa will assist in fostering cultural ties between the countries. Emirates has added a third daily flight between Cape Town and Dubai, and British Airways has three new flights between Gatwick and Cape Town. Johannesburg is still the leading airline traffic region, with growth at OR Tambo processing nearly 20.4 million passengers in 2016, double that of Cape Town. The World Economic Forum Travel and Tourism Competitiveness Report 2017 lists international tourist arrivals at 8,903,773, with inbound tourist revenue calculated at US $8,234.7 million, or US $924.9 spent on average per arrival. This equates to US $9,339.9 million of the GDP and 702,824 jobs in the tourism industry employed. The competitiveness report ranks countries according to their performance on a variety of scores, including: International openness; prioritisation of travel and tourism; safety and security; price competitiveness; air transport infrastructure; ground and port infrastructure; tourist service infrastructure and cultural resources, amongst others. South Africa scored 53rd out of 136 in the 2017 global report, shifting from 4.1 in 2015 to an overall score of 4.0 in a 1 – 7 scale. According to the report, South Africa has improved price competitiveness by reducing ticket and hotel prices, but deteriorated on safety, security and environmental sustainability. Deforestation, loss of habitat and lack of Government support to the sector resulted in a lower score. A major contributing factor to poverty and crime in African countries stems from unemployment, with the unemployment rate in South Africa having risen to a staggering 27.7 percent in the first quarter of 2017. A growing tourism market undoubtedly creates jobs and it is now more important than ever for the collaboration of the public and private sector to foster sustainable tourism, community involvement, skills training, intra-Africa trade and visa openness. The African Union recently launched the AU passport, a unified, pan-African passport allowing visa-free movement of domestic tourists in all 54 AU-member countries. The initiative plans to roll out distribution of the electronic passport by the coming year and there is optimism that it will boost local tourism to South Africa. As South Africa offers international travellers a variety of experiences at an affordable price, it comes as no surprise that the country has quickly regained its popularity. 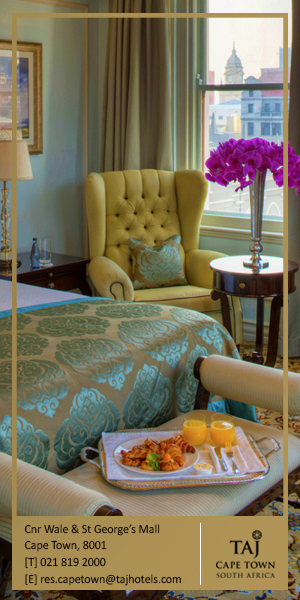 We can expect this trend to continue into the coming years – with more developments planned to attract a range of travellers to our shores for both business and leisure.– Josiah Montsho, General Manager, Pepperclub Hotel & Spa, Cape Town. To grow the tourism sector and remain globally competitive, there should be a shift of focus to sustainability projects, not just in the form of environmentally-friendly eco-lodges, but eco-tourism efforts aimed at adventure travellers with a purpose, while at the same time uplifting communities. Eco-travel promotes responsible tourism in an effort to conserve natural areas, minimise the tourism impact and sustain the well-being of local communities. Hands-on eco-tour experiences have developed the trend for volunteer travellers, or ‘volun-travellers’ to ‘work’ at an establishment and have the opportunity to get involved with various conservation efforts. Shamwari game reserve, in the Eastern Cape, pioneered a programme called, ‘The Shamwari Conservation Experience,’ offering adventure-seeking travellers a ‘once in a lifetime opportunity’ to get hands-on experience in wildlife conservation and community work. Volunteers arrive from around the globe and participate in various activities, from physical tasks to research and wildlife monitoring. The participation comes at a price, of course, and all funds received are used for conservation and sustainability of the project. There are a variety of companies now offering adventure experiences combined with conservation efforts, including ‘Worldwide Experience,’ ‘Gap Africa Projects’ and ‘The Great Projects’ and this is a trend that is shifting travel incentives.The tourism industry not only provides employment for communities, but boosts local industries and allows a community to diversify their means of income. Tourism revenue is often referred to as having a multiplier effect, which refers to how many times money from tourists trickles down and circulates through the economy. For example, for every night that a tourist is checked into a game lodge in a remote part of Southern Africa, 14 people in the surrounding community indirectly benefit from the income generated. Many lodge staff send their earnings back home, further circulating the money into communities and helping to grow the local economy. Tourism is one industry where money really does reach far into the community. Dr Sue Snyman, a tourism analyst and economist with UCT’s Environmental Policy Research Unit described, “For every one person employed by these lodges, seven people benefit directly from the downstream flow of that income. “This has a huge economic impact. These wages help to build human capital in rural areas where there aren’t many other economic opportunities,” she says. Snyman added that it is imperative for government and the private sector to invest in equipping local communities to partner in tourism ventures, and to provide the skills and training needed for the partnerships to work. 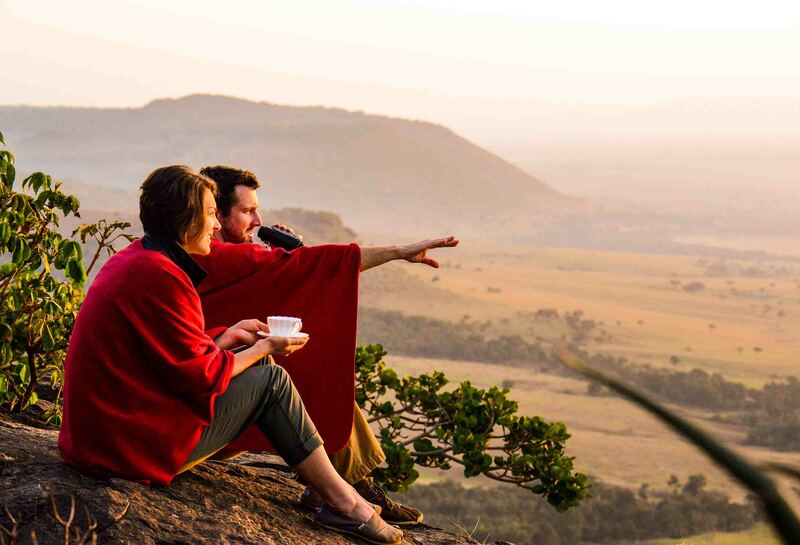 The wellness travel trend is also set to change the way people travel, combining a safari experience with yoga, meditation and spirituality, coined ‘Wellness in the wilderness’ by Euromonitor International. 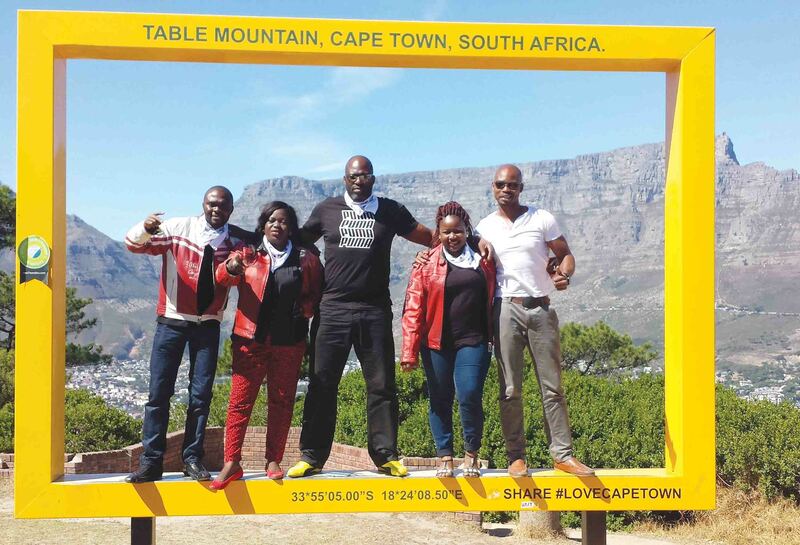 Cape Town Tourism’s success in their online marketing campaign has proved that professionals in the tourism industry should utilise the global trend of using social media ambassadors and brand influencers to promote destinations via their social platforms. Millennials are now using their feeds to promote travel destinations and lifestyle aspirations that generate millions of followers – a trend that is growing and is here to stay. South Africa is rich in cultural and heritage sites, with no less than eight UNESCO World Heritage Sites, including the Cradle of Humankind, the Western Cape’s Fynbos and Table Mountain, the iSimangaliso Wetland Park and Robben Island. Sporting events also attract huge international crowds and participators, such as the Cape Argus Cycle Race and the Comrades Marathon. After successfully hosting three World Cup events – the 1995 Rugby World Cup, the 2003 Cricket World Cup and the 2010 FIFA World Cup, sport tourism is one of the fastest growing areas of the global travel and tourism industry, with 10% of tourists arriving in South Africa for sport events. About 4.5% of the total workforce, more than are employed in the mining sector, are in tourism. For every R100 produced by the South African economy, R3.10 was as a result of tourism, or 3.1% of the economy. 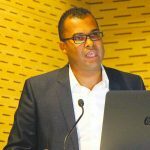 Agriculture only contributed R2.40 per R100, so tourism is bigger than agriculture.- Enver Duminy, CEO, Cape Town Tourism. Those aged 60 and older are projected to grow healthcare spending by $1.4trn by 2030. When summarising the group’s per capita consumption per day, it is estimated at $39 000 per year. South Africa is poised to be the perfect location for retirement communities, with English as the Universal language, low cost of living and weak Rand against the Dollar means reduced living costs and maximising retirement fund returns. Temperate weather conditions, good private healthcare systems and excellent infrastructure will be a drawcard to this group. The introduction of an affordable retirement tourism sector will be a worthwhile investment for the tourism industry, which has traditionally focused on short-term tourist stays. Medical tourism is another segment with great potential for South Africa. The African Development Bank’s ‘Africa Tourism Monitor Report’ reports that medical migrants from other African countries to South Africa increased from 327 000 in 2006 to over 500 000 in 2009. The cost for medical procedures in South Africa is less expensive in comparison to neighbouring countries and tour operators are now offering packages including flights, relaxing itineraries and luxury accommodation in complete privacy on safari. The travel industry is one of the fastest growing economic sectors in the world, and the lowering of travel barriers and rising middle class has opened doors to an entirely new market. Historically, the United States and Europe were the biggest source of travellers, but in future Africa, Asia and the Middle East are set to have the biggest growth in this sector. 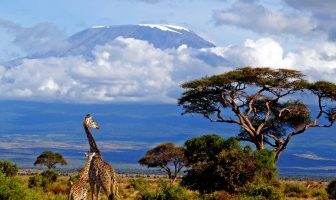 According to the Development Bank of South Africa’s ‘Africa Tourism Monitor,’ the five most popular African destinations are currently South Africa, Morocco, Egypt, Tunisia and Zimbabwe. With tourism supporting one in every 12 jobs in South Africa and providing a lifeline to the economy, the South African Government has placed it as a priority in their planning and policy frameworks. Successful implementation requires a commitment to infrastructure development (roads, airports, public transport) and improving border regulations to allow travellers to move more freely and efficiently. Measures include e-visas, regional visa schemes and visa waiver programmes between key source markets, and combatting crime and corruption. 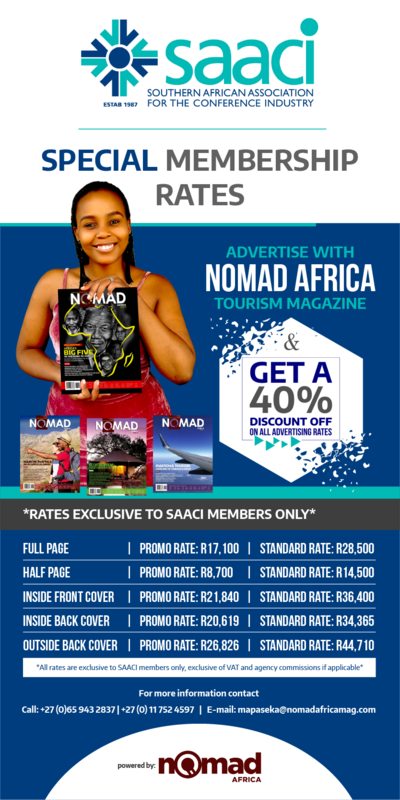 It will be vital to promote the various tourist destinations to the correct target market, combining global trends, and with developing countries becoming more attractive for visitors, South Africa will most certainly be ready to claim a piece of the pie. This article was written by NICOLE LESCHINSKY.